One man holds the key to the most revolutionary and powerful technology since the invention of the atom bomb. 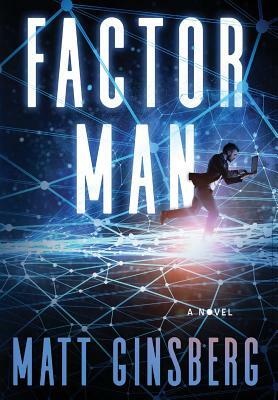 William Burkett is a statistics-savvy journalist, but he isn't qualified to judge the extraordinary claims in an anonymous email he receives from "Factor Man." Is FM a crackpot, or has he discovered what computer scientists call "God's algorithm?" As FM solves increasingly complex math problems in a public countdown to the day his identity will be revealed, the momentous consequences of his apparent invention draw the attention of a Chinese assassin. Will Factor Man survive until his coming-out party, or will his technology die with him?